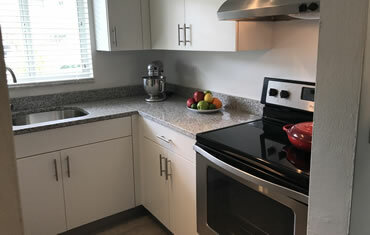 Wilton House Apartments are a recently renovated rental community on NW 29th Drive in Wilton Manors. 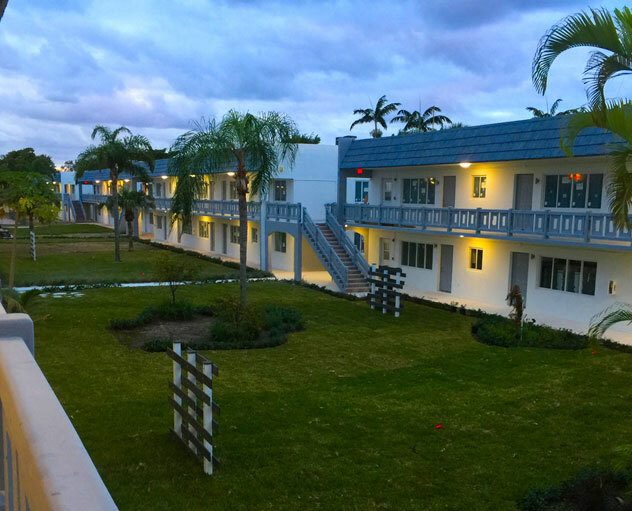 The entire complex was redone by the new owners. 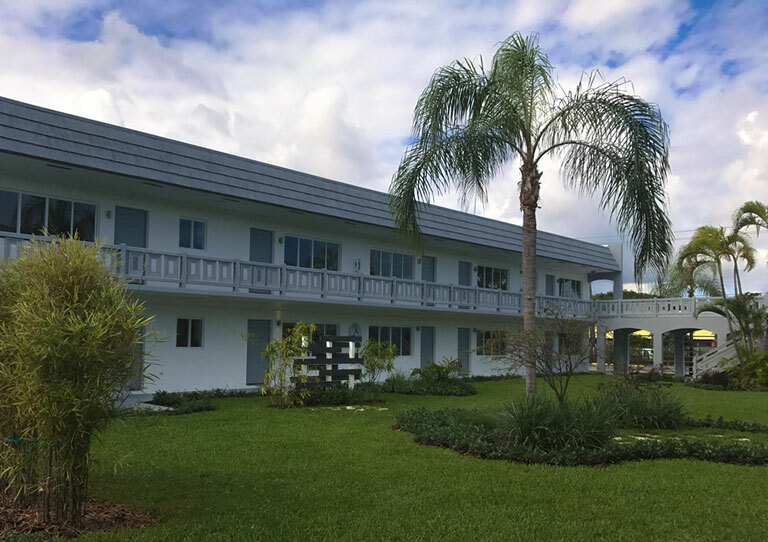 These spacious garden-style apartments have landscaped courtyard entries, stainless steel appliances, granite countertops in kitchen and baths, porcelain flooring and custom window blinds. 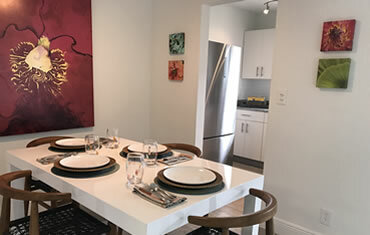 Located minutes from Wilton Drive and Five Points, only a few miles to downtown Fort Lauderdale and the Beaches, Wilton House Apartments is a convenient location. 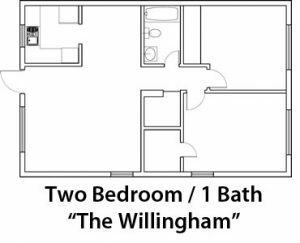 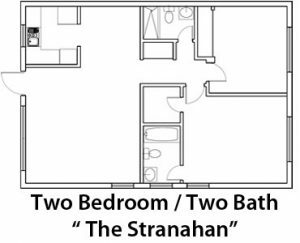 Choose from 1 bed/1 bath, 2 bed/1 bath & 2 bed/2 bath floor plans, starting around $1,300 per month. 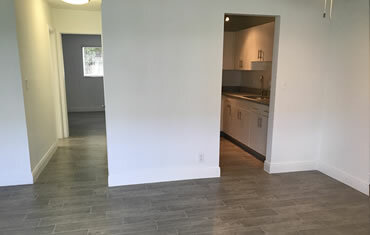 Tenants pay water, electric, and cable/Internet. 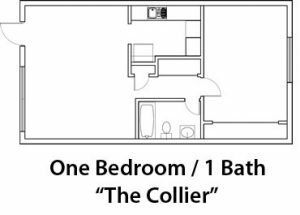 , $350 refundable pet deposit, no weight limit. 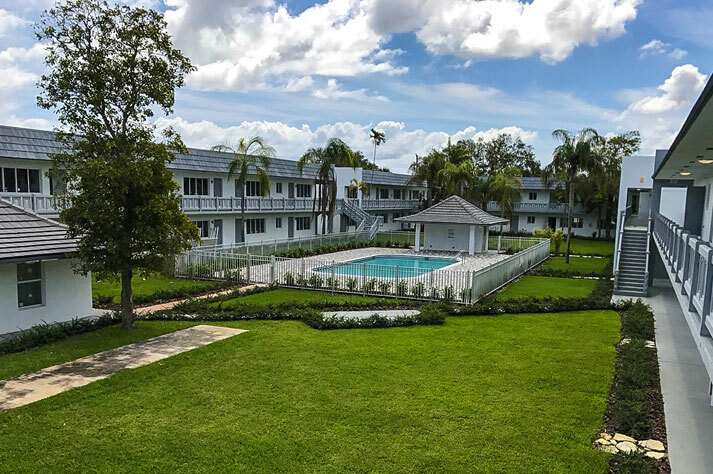 FOR MORE INFORMATION ON THESE APARTMENTS, CONTACT ME AT 954-632-5100.